Getting Started in Forex Trading? 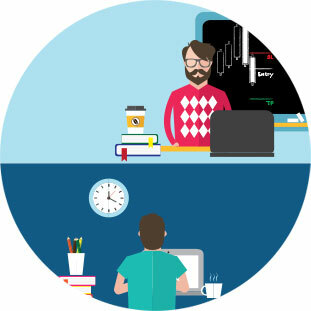 You will learn from real-life traders on a live trading floor in an immersive environment. Aside from teaching you the practical tools and strategies to get started in trading, we also provide you with essential psychology for trading mindset. 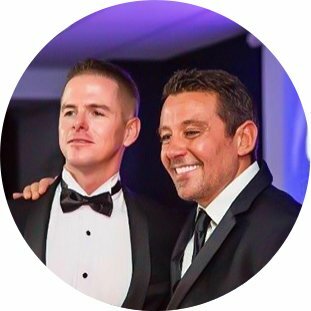 Our trader coaches will bring the best of both theory and practice together to maximise your trading success. Discover how you harness the power of the largest, most liquid and recession proof market at our immersive 2 hour Workshop taught by Greg Secker’s Senior Trader. What is Forex? Why Should You Care? If you want to build sustainable growth and earn a solid income on the Forex market you need to learn comprehensive risk management techniques and proven strategies. The best trader is the educated trader. So make sure you give yourself the best chance to succeed and learn from the experts that have real-life experience in Forex trading. Don’t waste thousands of dollars trialling the tips and hints you’ve learn’t from an article you’ve found online. Invest in a solid forex trading course that will give you the foundation of knowledge you need to grow exponential wealth through trading forex. 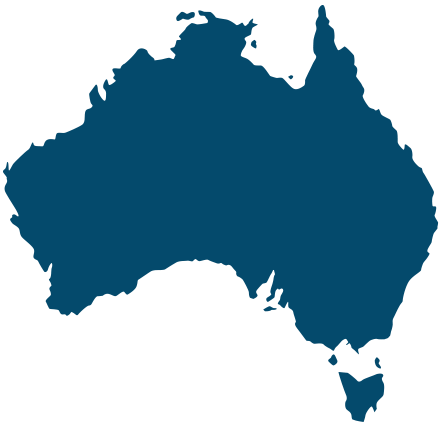 At Learn to Trade we have a range of courses to meet your specific needs. If you are new to trading and want to find out more about the Forex market the best place to start is to attend one of our FREE Forex Workshops to learn how Forex can help you tap into a world of unlimited wealth creation. We are one of Australasia’s largest and most successful trader training organisations, with a 13 years history of major awards for service and quality.We have trained over 250,000 people worldwide to trade the foreign exchange and stock markets, and we can help YOU to embark upon a new and exciting career as a private trader. Register Today and receive a FREE eBook written by Greg Secker, valued at $199. 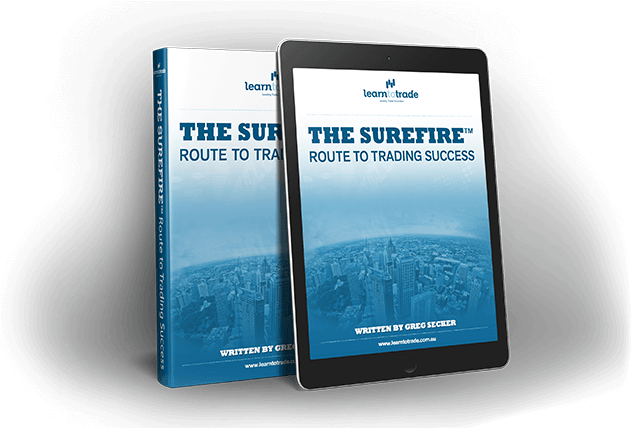 Download and Read The Sure Fire Route to Trading Success that you will receive in your 2nd email from Learn to Trade before attending our Workshop. 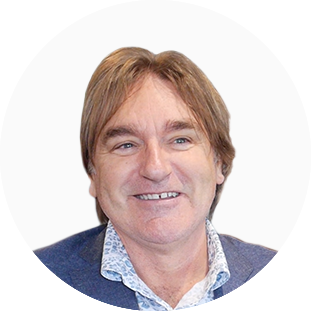 This will provide you with expert advice from our Founder and CEO, Greg Secker.